Other: forthcoming. Local mean standard time = GMT - 7hr. 2009 was designated by the United Nations as the International Year of Astronomy (IYA). DU's historic Chamberlin Observatory participated in many ways. 1. Special programs keyed to national and international IYA events. 2. 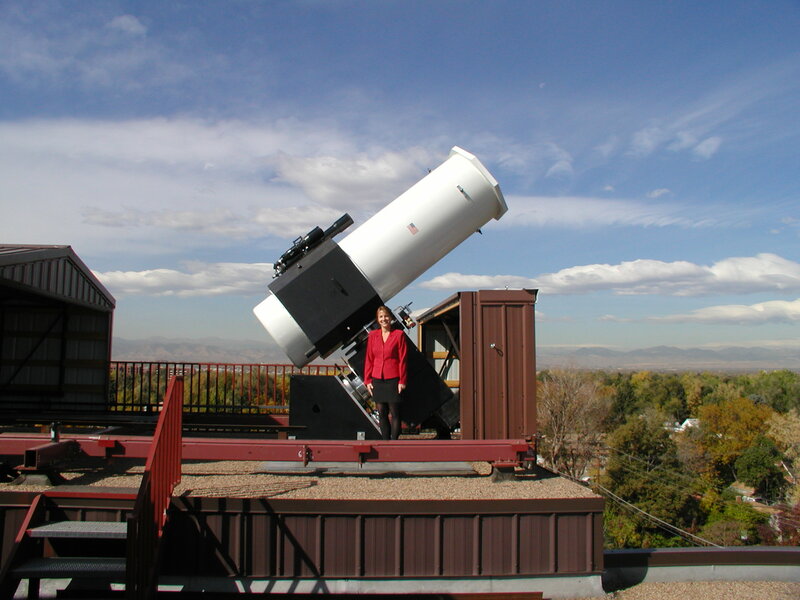 Initiation of the DENVER ASTRONOMY CENTER - a community resource. Your support is needed. For details, email the Director, Chamberlin Observatory: rstencel at du dot edu or visit webpage http://www.du.edu/~rstencel/Chamberlin Thank you for your interest in Astronomy at Denver.